It’s hard to get all 9 servings of vegetables per day. 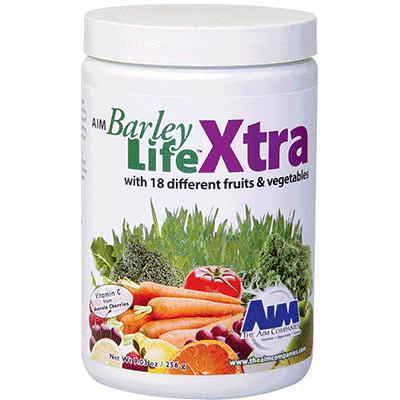 BarleyLife Xtra is perfect for children and adults with a more sensitive palate. The natural flavor includes powders of 18 fruits and vegetables, and the natural sweetener, Lo Han. The formula contains no artificial sugar, coloring, or preservatives. Each 6 g serving of BarleyLife Xtra in the sample pack contains 5 g of BarleyLife.